While cats spend a good portion of their days sleeping and grooming themselves, they also need to be entertained. And if they are left with nothing to do, they can become naughty and destructive little creatures! Cats are hardwired to be predators, so it’s important you give your cat an opportunity to be a predator. 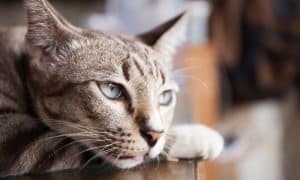 Climbing, stalking, exploring, running, and hunting are all important activities when it comes to keeping your cat from being bored. Climbing is an important part of your cat’s life. In the wild, they would regularly be climbing trees to hunt for animals or merely observe the world from a safe place. This makes shelving systems and unique modular furniture a must-have for cat owners – especially if you share your space with more than one feline friend. 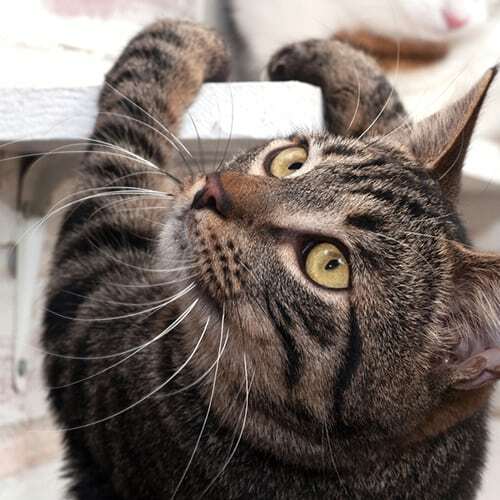 Climbing shelves act not only as fun ways to explore the home but also as a security barrier when you’re away from the house in multi-pet homes. Make sure your cats always have a way to escape dangers. Stalking is a very critical hunting skill and your cat is, first and foremost, a hunter. 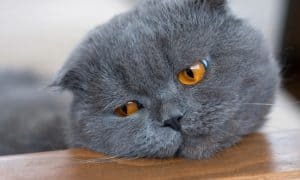 If you don’t encourage their natural instinct to hunt, you will end up with a very depressed cat. Encourage them to hunt indoors by using specialty feeding systems that let you hide their food (so they must search for it). Try some automated toys (like these bugs) and when playing with a wand toy, don’t wave it in their face – instead, drag it slowly along the ground, mimicking the action of a bug, bird or small woodland creature. 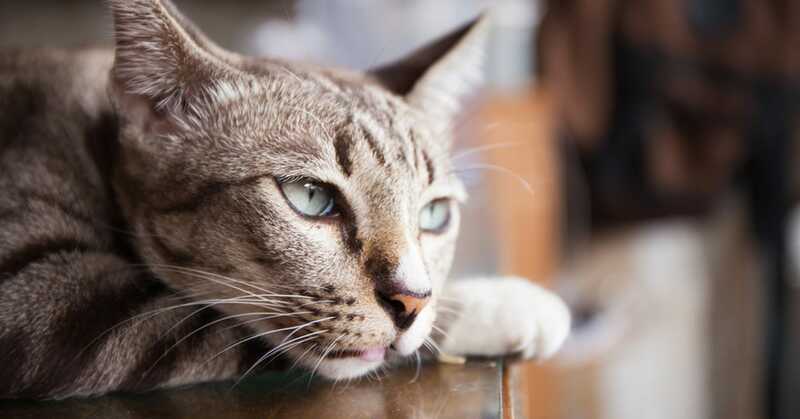 Be patient – it may take some time for your cat to redevelop that instinct. Your cat needs to focus and encouraging their stalking is a great way to do that. Cats are naturally curious. Setting up tunnels will give them a place to explore without fear. 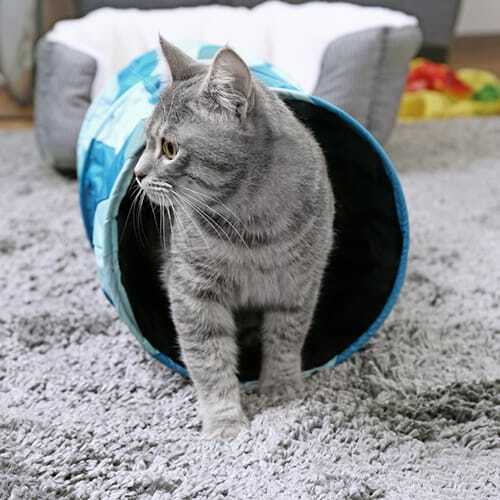 Choosing the right tunnel system is important as it will allow you to reconfigure the tunnels every few days – which will help your pet be able to satisfy their curiosity in a safe and natural way. 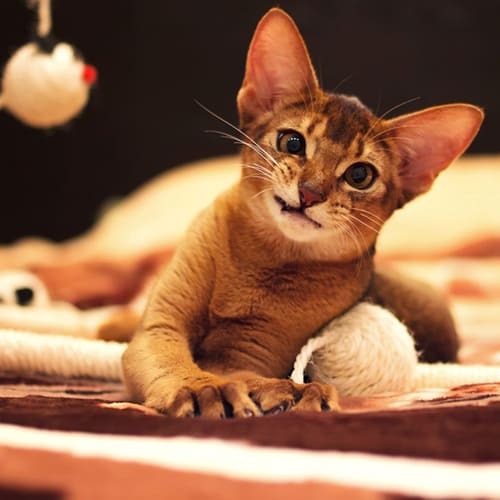 Your cat needs exercise and if you’ve ever watched a kitten play, you know that a cat’s go-to speed is 0-60 in a split second! 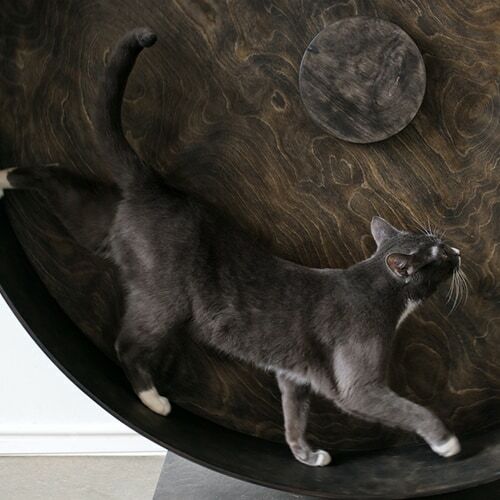 There are lots of ways to encourage your cat to run from toy wands to exercise wheels. Different cats are motivated by different things and it’s your job to determine what will best motivate your cat to get some exercise. Cats are first and foremost, hunters. 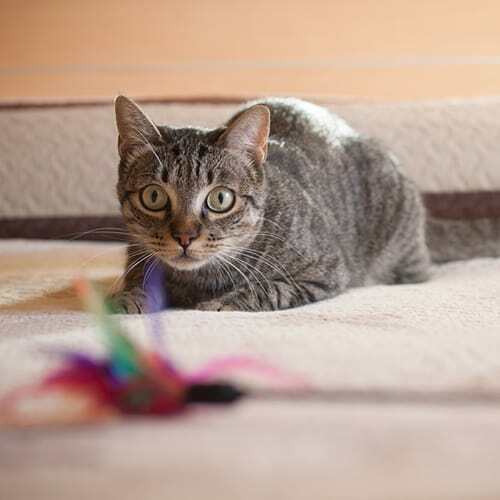 Choosing the right toy will help your cat stay stimulated both mentally and physically, particularly when it comes to their food. Provide plenty of opportunities for your cat to hunt by hiding their food, providing feeder puzzles, and using interactive treat toys. Cats need to feel like they’ve earned a meal, not that they’re given one. They are quite proud in that way! 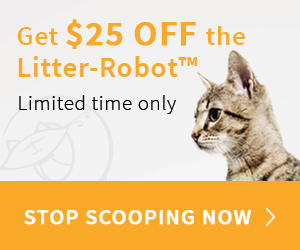 There are lots of ways to encourage your cat to tire out. The first is by getting involved in their life and making a solid effort to understand your best feline friend.